This book is about a child who is having some trouble making a Mother's Day Gift for her mother. She tries and tries, but just ends up with a big mess. She keeps coming up with new ideas for gifts to try to make, but each time, she doesn't quite get it right. She ends up very sad, but finds out that no matter the outcome, her mother is happy with each and every gift that her daughter made because of the heart and hard work Azyea put into them. The book does a great job of conveying the message that hard work is appreciated and it is really the thought that counts. It is a very satisfying story and you get a nice happy ending. While Mother's Day is the vehicle for delivery of the message, the lessons that are taught in this book can really be applied to anything. The Paperback version of this book is really nicely put together. The art is cute and the layout looks great. The story flows well from page to page. This can sometimes be a problem with first time authors, but this book looks great. I also downloaded the Kindle eBook version which was free at the time of this review and that version looked nice also. Overall, it is a nice book with a positive message. I read this book with my six year old daughter and she really liked it. She said, "It was great!" She had no problem understanding the message and she enjoyed the story. This is a great book from a new author. This is wonderful little soft cover book for ages 3 and up. This 24 page, 2013 book sends a beautiful, touching message about a little girl (probably about age 3) who is looking for a Mother's Day present for her mom. As she tries to put her creativity to work, everything goes wrong and Azyea is very disappointed with her own efforts. Of course, to Azyea's mom, everything Azyea did is beautiful, and Azyea learns that the true value of the gift is in the thought and effort that went into it. In my opinion, a book that teaches such a lesson is invaluable. It is truly a heart-centered book. 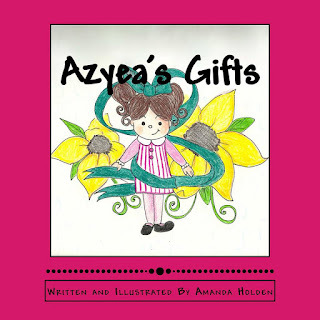 In this adorable book for young children, a little girl named Azyea attempts to make gifts for her Mom on Mother's Day, but abandons each idea because they weren't "good enough". But Azyea is in for a big surprise when she realizes that her Mom not only discovers the abandoned gifts, but also thinks each and every one of them is perfect...and tells her exactly why. The lovely illustrations and prose in this delightful story is top-notch; it's almost hard to believe it's written and drawn by a first time author (Amanda Holden)! 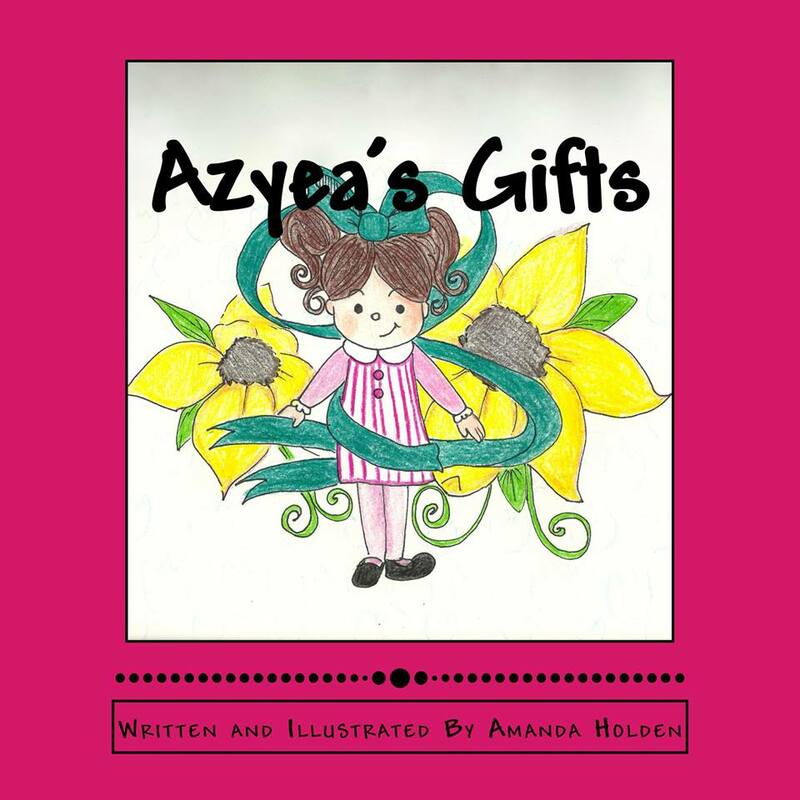 Applicable for every day of the year (not just Mother's Day), the message in Azyea's Gifts shows children that it's the effort and love behind the gifts we give that's most important...not the final result. Amanda R. Holden (formerly known as Amanda Punzalan) was born January 13, 1989, on the island of Guam. She is the daughter of Frank Punzalan and Mary Lujan. She is the youngest of six. In 2007, she graduated from George Washington High School and in 2009, she was soon married to Ethan R. Holden. 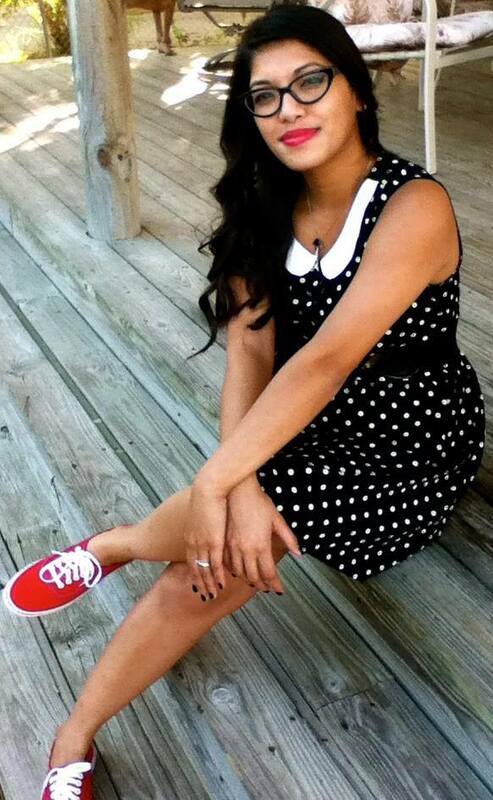 Amanda has a growing passion for writing and is in pursuit of her dream to publish her books. In the meantime, she works a full time job as a dental receptionist and is involved in her local church as a youth leader. 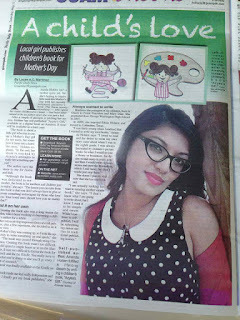 She also provides guitar lessons for children and adults while she continues to work at her craft as a writer. Amanda’s interests and hobbies include: drawing, writing, singing, watching British T.V. Shows like Downton Abbey/Miss Marple, and playing the guitar. 1. What inspired you to write Azyea’s Gifts? After receiving some rejections and not hearing back from publishers, I decided to do everything on my own. So I decided to write and illustrate this book in spirit of Mother’s Day to reflect on a mother’s love for her child. I think the inspiration was to show myself that I can do this despite the thought that I wasn’t good enough. 2. How did you feel when you finally published your first book? I felt very independent. It felt rewarding finally being able to create something that is mine! Publishing this book will be a good reminder that I can do what ever I want if I just put my heart, mind and hard work into it! Research! The more you know, the closer you will be to success! You have come this far, don’t give up now! I plan to write more children’s books. Though I am self-published, I haven’t completely given up on traditional publishing. I just submitted my new book to several publishing houses. It is called Princess Dee and One Hundred Forty-nine Dolls. 5. What else do you like to do besides writing? I love to play music! I sing, play the guitar and write songs. I have a youtube channel for anyone who is interested in listening. When did you last back up your files?